HDR is a polarizing subject for many photographers. For the most part, it's due to the over saturated and sharpened look that so many of these images have. Sure, there are images where this looks great and really adds to the feeling of the shot, but there are plenty of times that combining multiple images in a realistic way is going to dramatically improve the finished product without looking other worldly. Mac users are likely familiar with MacPhun, a company that produces a wide range of stand alone and plug-in software for image editing. Many photographers, regardless of camera or computer brand are familiar with Trey Ratcliff of StuckInCustoms.com and the Arcanum, one of the most recognized experts on HDR imagery. What happens when you bring two very talented entities together? You end up with Aurora HDR. For Windows users, right now you're out of luck, although MacPhun is saying a Windows version is in the works and has a signup form on their website for interested people. Set of Trey's HDR presets. Unless you're just a casual user, and only shoot JPG, I'd highly suggest the Pro version of Aurora HDR. Luckily, if you decide to start with the standard version, you can upgrade to the Pro version for the difference in price between the two products. Trust me, if you shoot for HDR, the Pro version is worth it. As I mentioned at the start, HDR has a bad rap with many photographers because of the over processed, wow I took this photo on acid look that so many people go for. And, most of the existing software makes it easier to get this look than a natural one with an extended dynamic range and none of the glowing saturation seen so often. 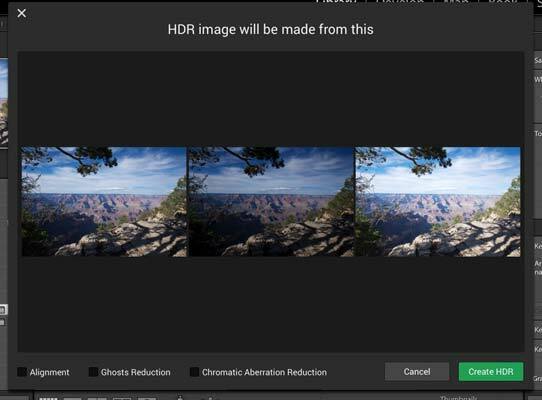 Aurora HDR is more than happy to let you create the over the top look if that's what you want, but more than any other application I've used, it makes it easy to get a realistic looking image composed of multiple images bracketed to get highlight and shadow detail. 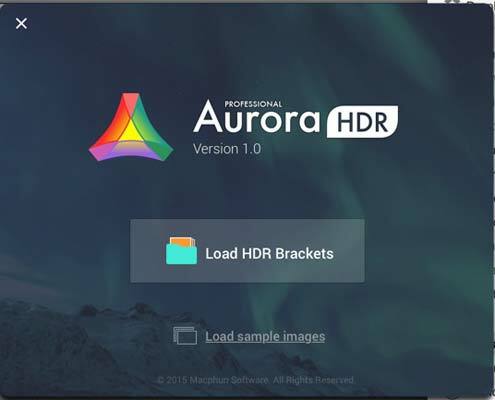 When you first launch Aurora HDR, you'll be asked to select a bracketed set of images, but you can also work with a single image if you like. 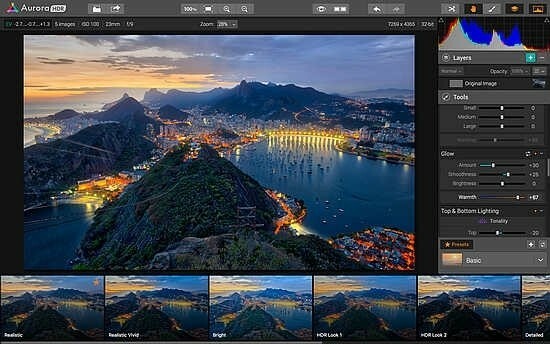 If you're opening as a plug-in from either Lightroom or Photoshop, you'll export your selected images to Aurora HDR and from there the workflow is identical. Since I use Lightroom to catalog and generally do my editing, I prefer to launch from here as a plug-in. This also saves the completed image back to my catalog with the source files. You'll have the option to reduce ghosting, chromatic aberration, and alignment. Since I shot this group of images handheld, and there was a bit of wind, I've selected the ghosting and alignment options. Once your image is merged and open in Aurora HDR Pro, you'll see a familiar interface if you've used any of MacPhun's other products. Across the bottom of the screen are previews of your image with the presets applied. Along the right side, you have all of the tool palettes (and there are plenty of options here), along with the preset groups, a histogram, and toolbar across the top of the window. If you've launched as a stand alone application, you'll see a couple of new options in the toolbar, but the editing tools are the same.